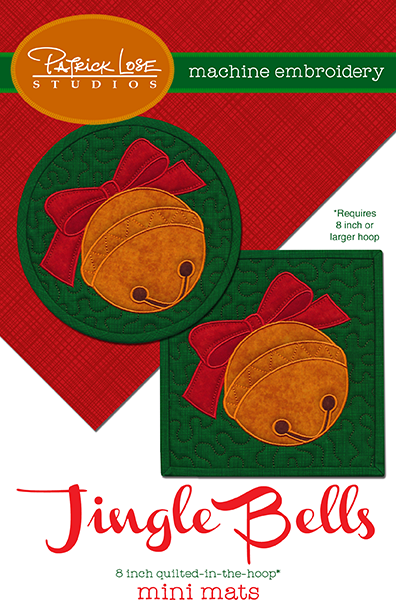 As seen on page 48 of the winter 2015 issue of Quilting Celebrations magazine. These designs are the same as the July 2014 Merry Mini Mats. If you were a member of the 2014 club, you already have these.